With my eye on a new iPad Pro and Apple Pencil for teaching, the inventory reduction sale continues. 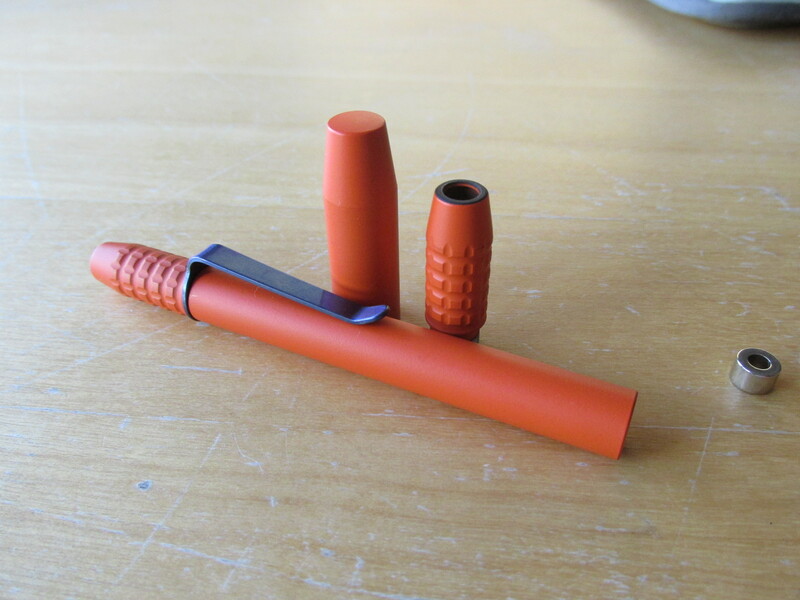 Here I’m selling two limited-edition Ti2 TechLiners. I enjoy the TechLiner but these pens do not get nearly the use as other favorites. Hopefully someone out there can give them a good home. 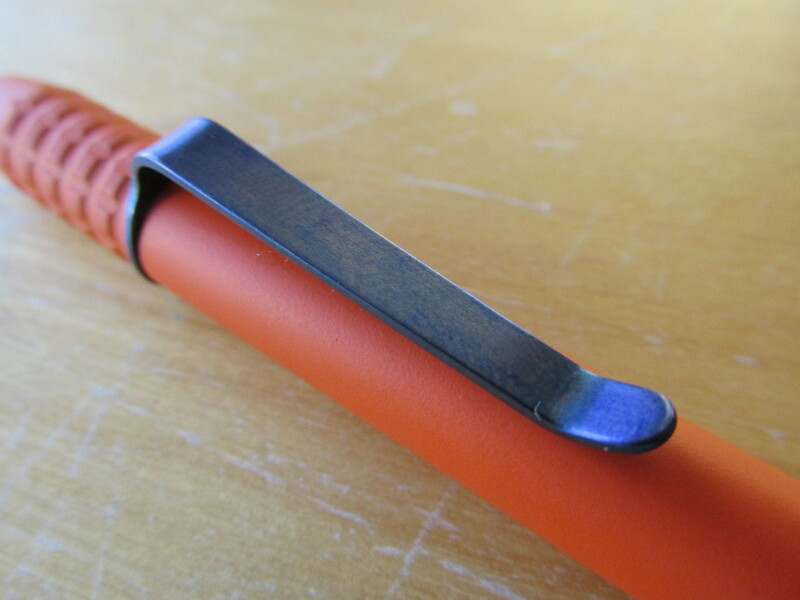 I have two TechLiners for sale. 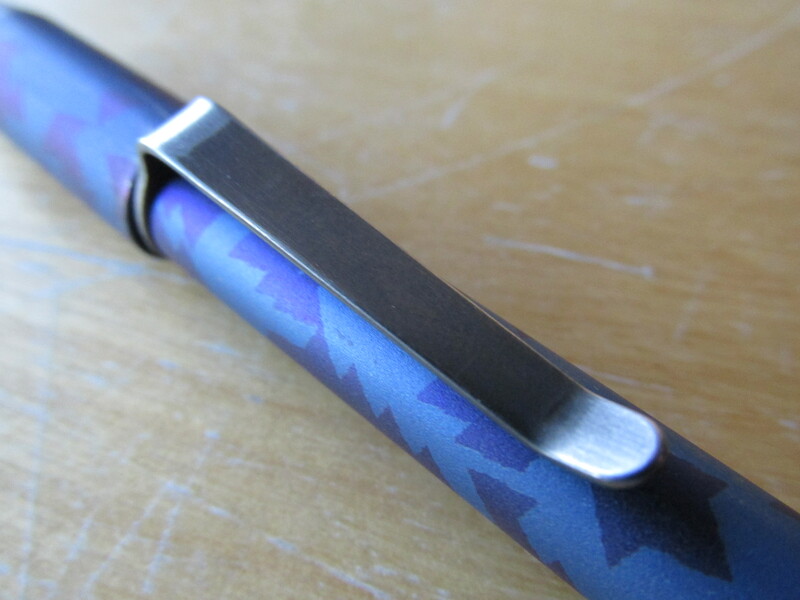 One is the special edition Burple Tricamo TechLiner made specifically for Nockco.com. The other is the limited edition Orange Crush. I believe both pens are currently unavailable placing them in the “hard to get” category. Both pens are essentially brand new. 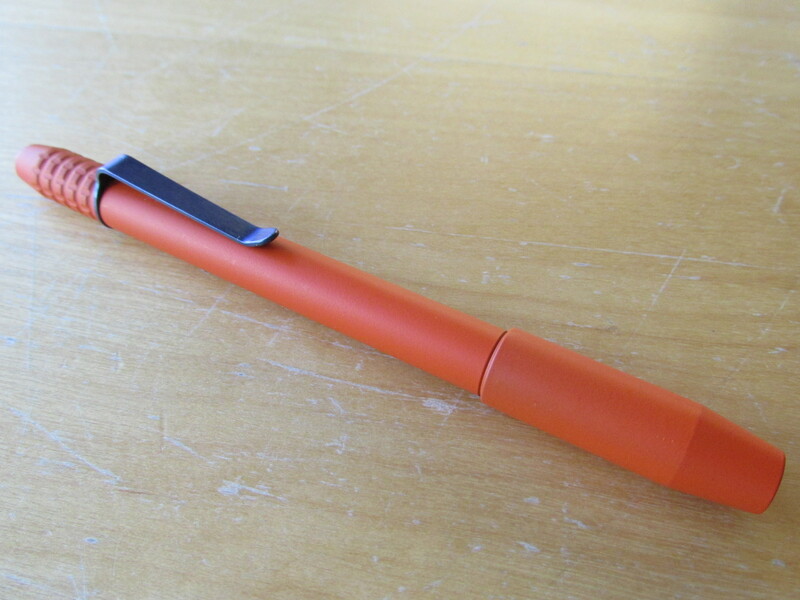 I’m listing them for ~15% off what I paid for the pen plus shipping. Shipping within the continental US is included in the price. The pens will NOT include a refill. Please send an email to thatonepen@gmail.com if you are interested. Includes magnets in both ends, the small donut magnet for the refill and clip. 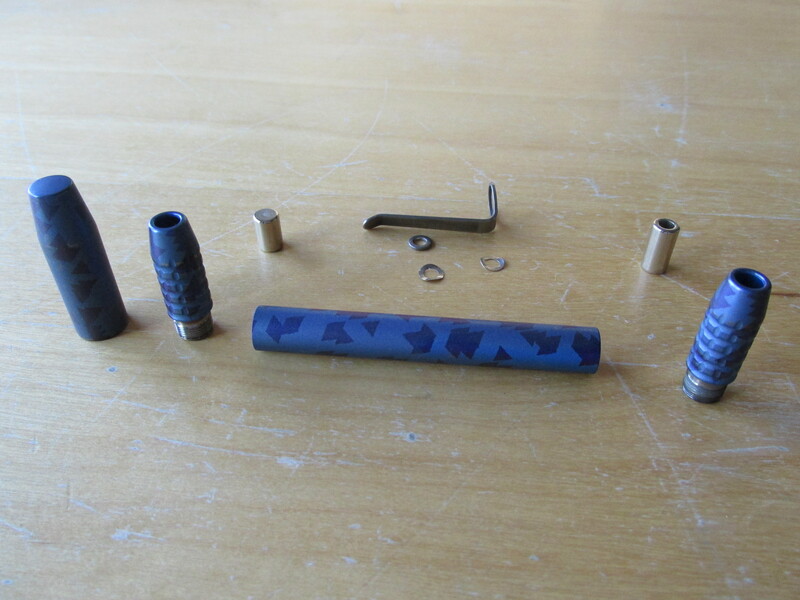 Includes magnets for both ends, the donut magnet for the refill, a few spacers/washers and a clip. 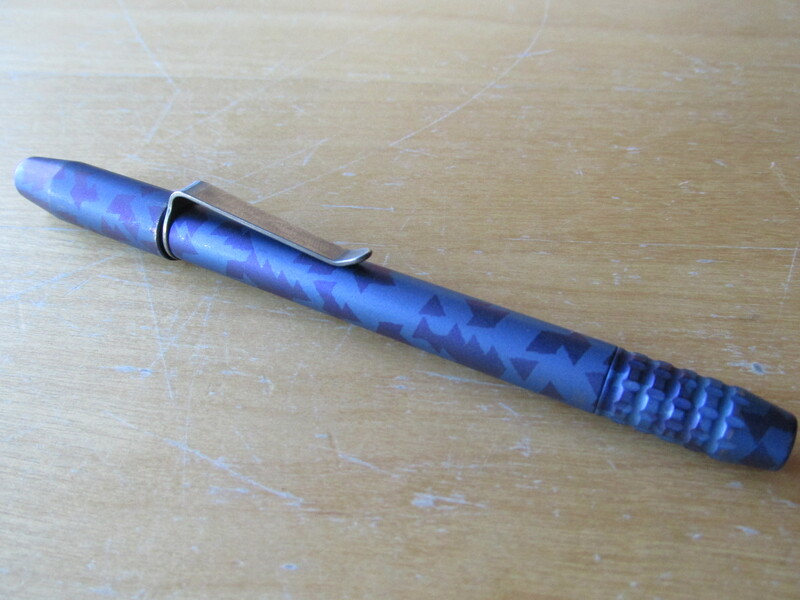 Posted on 11/29/2015 11/30/2015 by Todd	This entry was posted in For Sale, Pens for Sale. Bookmark the permalink.